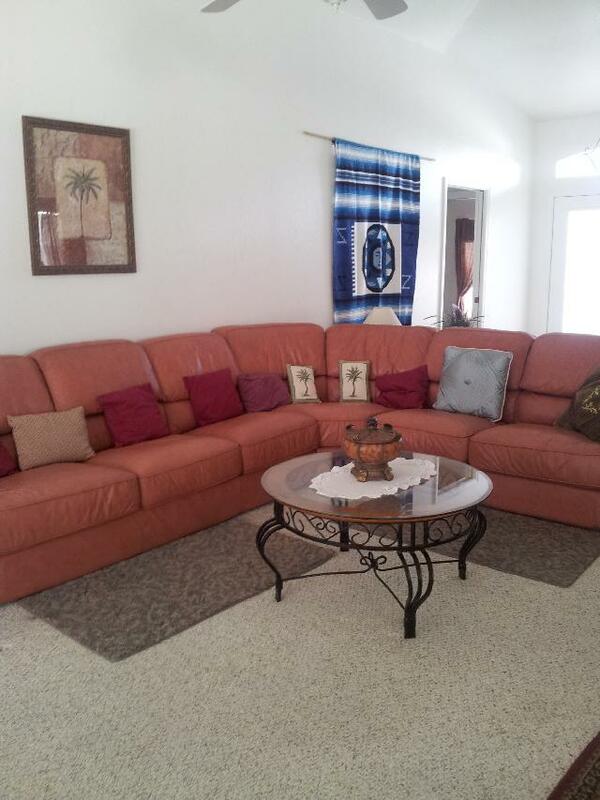 Vacation Home for up to 6 people with a screened in Solar heated Pool. 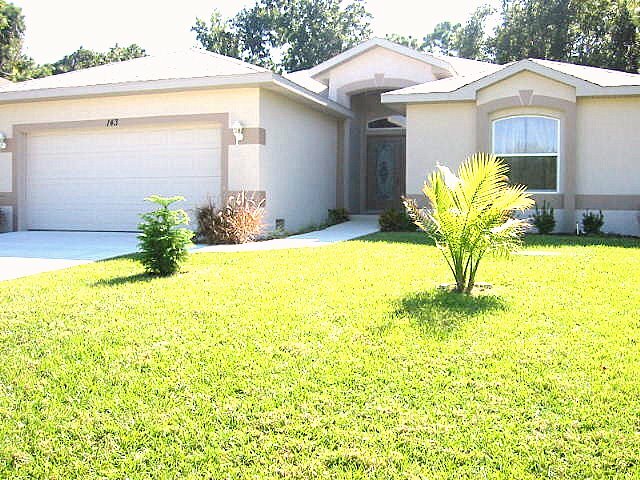 Close to 5 Golf Courses, 8 minutes to the beach by car. A Baby Fence for little guests can be installed. Bikes, Highchair, Babybed, BBQ-Grill can be offered. Vacation Villa in Rotonda West. Close to the Beaches of Englewood and the Isle of Boca Grande ! You can enjoy your own Solar Heated Pool with a nice sized Lanai. The Home is Furnished with Kingsize Bedroom, Queensize Bedroom and 2 Twin Beds. A small Bed for small children is also available. 2 Bathrooms, and both have a Tub. Kitchen is equipped with all appliances, dishes and pans. In the Laundry Room you find Washer/Dryer. This Rotonda West vacation rental also has Cathedral ceilings and in the living room a wall to wall sliding door to the enlarged Lanai, where you can enjoy watching the Sunset.